Dinner doesn’t get any easier than these Sesame Noodles. 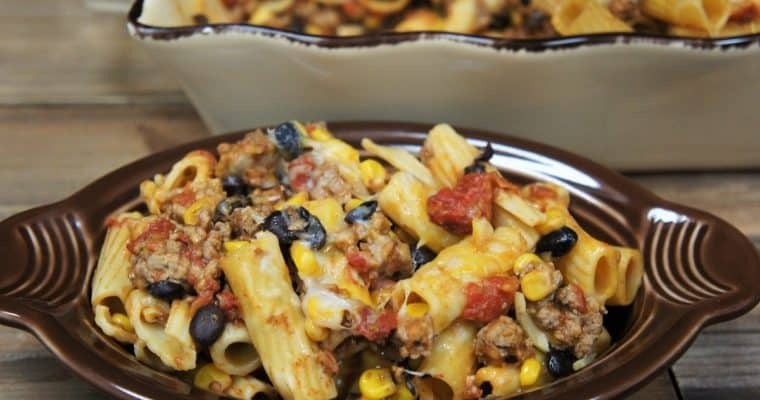 A hot meal that takes less than 30 minutes to make and the only cooking involved is making pasta. 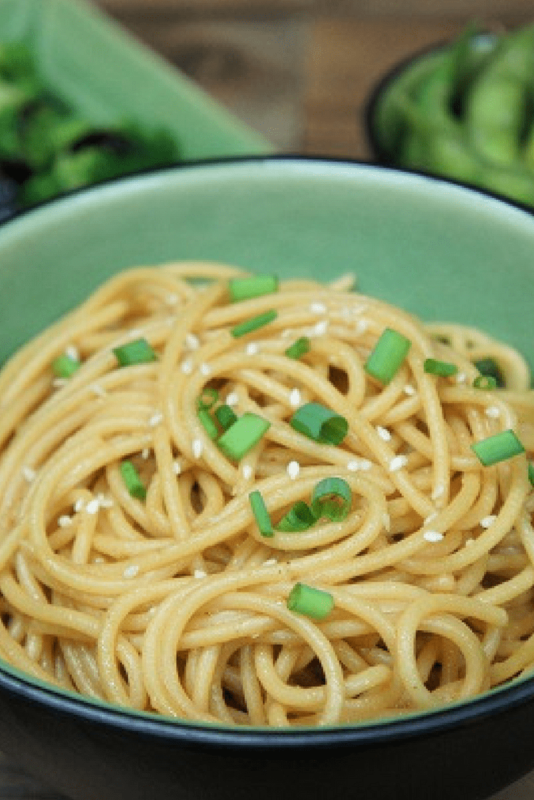 This sesame noodles recipe is a go-to for those busy weeknights. 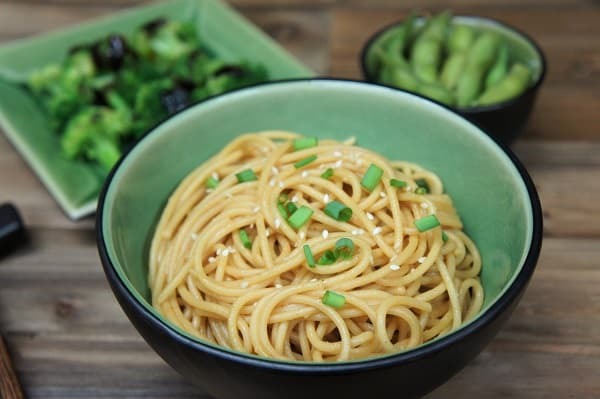 Here we serve the sesame noodles with a side of steamed broccoli with a drizzle of hoisin sauce, and steamed edamame – quick, easy and delicious, enjoy! Add the soy sauce, brown sugar, garlic, ginger, rice wine vinegar, sesame oil, chili oil, canola oil, green onions and the crushed red pepper, if using, to a medium bowl. Stir the sauce with a fork to combine well, and set aside until ready to use. Bring a large pot of water to a boil, add the salt and noodles and cook, according to package directions for al dente. Drain the noodles and return them to the pot. Off the heat, add the prepared sauce to the noodles and toss to combine the ingredients well. Garnish the sesame noodles with extra green onions and sesame seeds if desired. Serve immediately. I make Asian food regularly, so I have the ingredients for this recipe on hand. 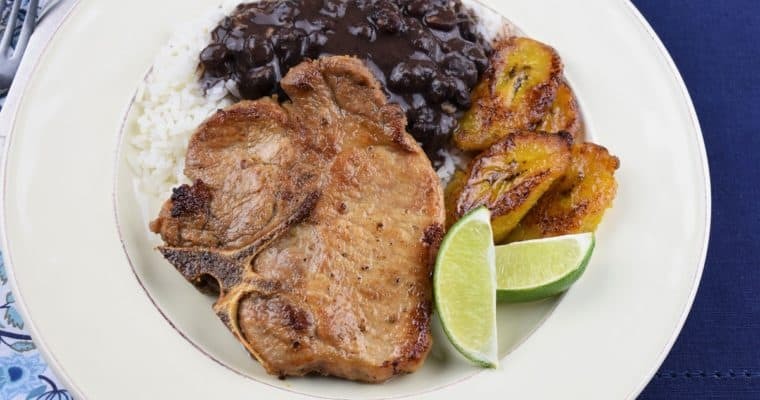 But, if you were to buy all the components needed for this recipe at once, it could be a pricy endeavor. Think of it as an investment though. These items will last you a long time, and a little goes a long way. Once opened, keep the sesame oil, chili oil and sesame seeds in the refrigerator for a longer shelf life. Freeze the unused portion of ginger root if you don’t use it often; just make sure to wrap it well. Once you put together a decent pantry of Asian ingredients you can whip up a delicious meal that will make you forget about take-out.